In Melbourne we have a plethora of amazing and terrible cafes. 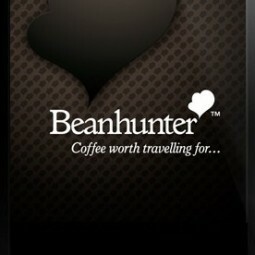 Just read Urbanspoon or Foursquare or Beanhunter and you’ll find cafe’s that work and cafe’s that don’t. Obviously the coffee has to be good, but what other ingredients make a successful cafe? The standards of customer service: offering a great product, with product knowledge and complimenting that with extraordinary service is a basic. So what gets you across the line, and makes you a “liked” cafe on Facebook, a Mayor-competetive cafe on Foursquare, and a 99% on Urbanspoon? I believe it’s niches and passion, however the two are one in the same. A niche is a business that meets the needs of a particular segment of a market better than or in a way that no one else does. Passion amplifies the success of a niche. If you have a passion for coffee-on-the-go, or filter coffee, or single-origins, you will learn how to do it best and attract a community of people who want the same thing.